Russian and U.S. diplomats continue contacts on Syria in Switzerland’s Geneva, Russian Foreign Minister Sergey Lavrov said on Feb. 7. "The contacts at the working level in Geneva continued," Lavrov said, adding that this was despite the Barack Obama administration’s failure to implement a deal hammered out last September that opened the way to a real coordination of fight against terrorism in Syria between Russia and the U.S.-led coalition. "Although the agreement did not enter into force due to the U.S. refusal and the differences inside the White House, the contacts at the working level continued, including in Geneva," he said. "Every week, the meetings of two groups - on ceasefire and humanitarian issues - are held in Geneva. The contacts as part of these mechanisms between the Russian and U.S. diplomats continue," he said. Before each of these weekly meetings the Russian and U.S. diplomats and the UN representatives hold meetings to coordinate their upcoming discussions, Lavrov said. The Russian foreign minister is convinced that the contacts of Russian and U.S. diplomats on Syria in Geneva will remain intense under the new U.S. administration. "As soon as the structures of the administration that will work in the Syrian direction are formed and the positions are filled, I’m convinced that (the intensity of contacts between diplomats) will be at least not less rare," Lavrov said. "Our contacts will resume already at the political level and I’m convinced of this as the Trump administration has called the Islamic State a key threat to be jointly countered," he said. 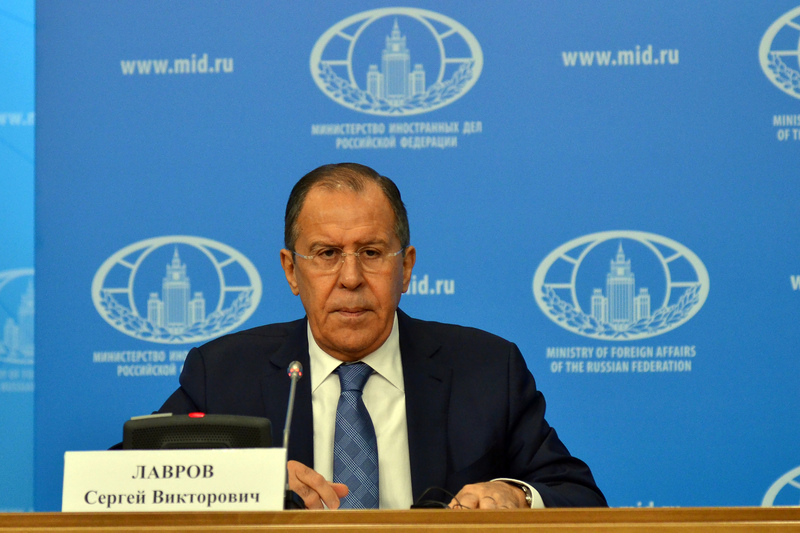 "This is fully in line with our stance," Lavrov added. Read more: What would Russian-American cooperation in Syria look like?